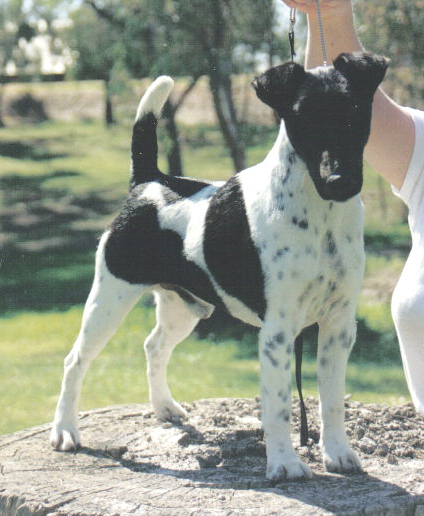 Home of Champion Smooth Fox Terriers and Tenterfield Terriers. 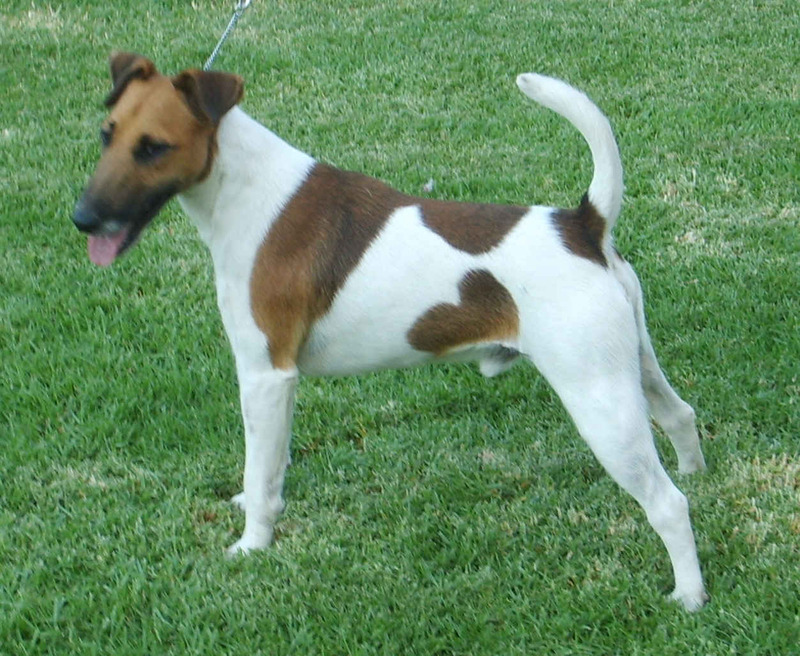 We are a Country Kennel Breeding Quality, well socialised Fox Terriers for show or Pet. Top winning show dogs and well socialised loving pets. We try to breed puppies with full head colour either black or tan.